You’ve reached the home of deliciously authentic and fabulously fresh Turkish dining in London. 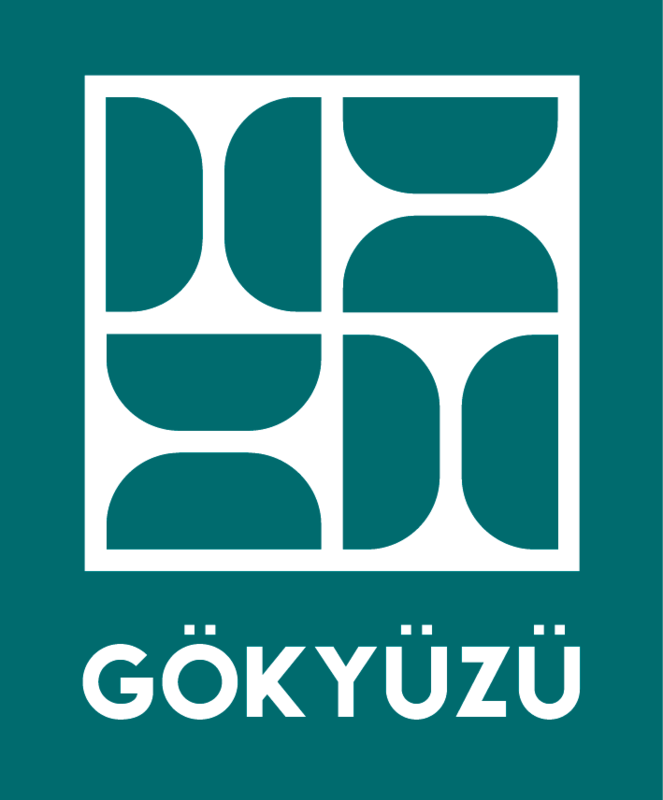 Here at Gökyüzü we have almost 20 years’ experience of recreating the mouth-watering dishes that we first tasted in our grandparents’ kitchen in the Mediterranean region of Turkey. 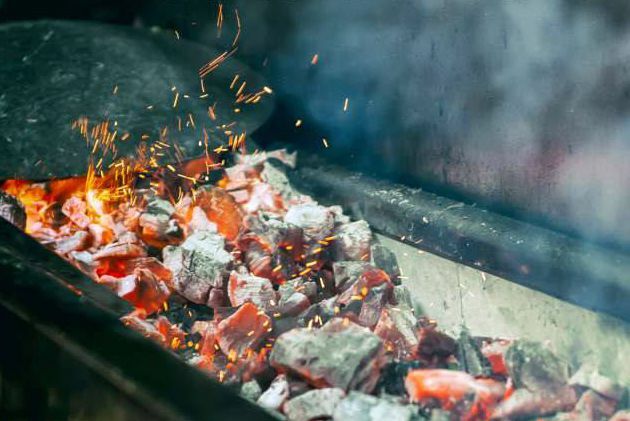 We’ve borrowed our families’ traditional recipes and used them as inspiration to create the menus for our much-loved and acclaimed Turkish restaurants in North London. 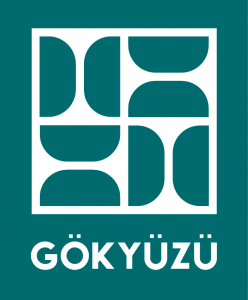 Gökyüzü means ‘sky’ in Turkish, and lovers of the fresh tastes and uplifting flavours of the Mediterranean will find our food heavenly. 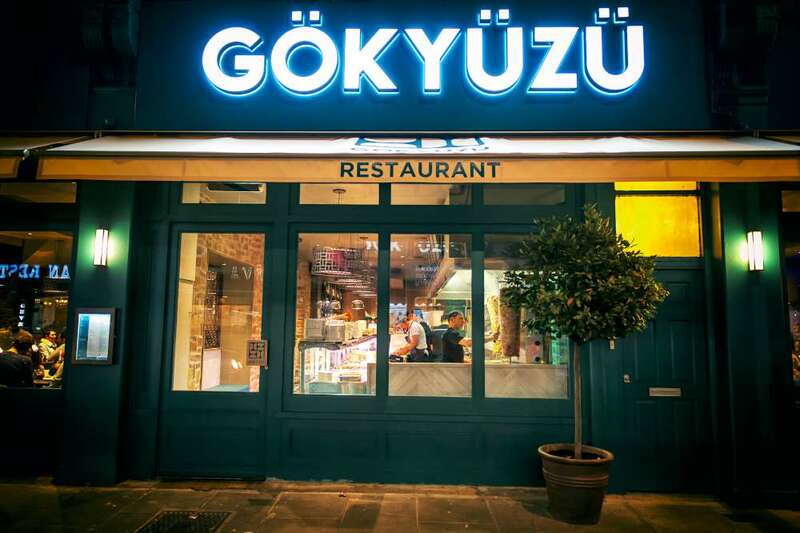 From succulent kebabs and a huge array of meat dishes to freshly caught seafood and wide selection of Turkish pizzas and authentic appetisers, you’ll find everything at Gökyüzü is carefully sourced and deliciously prepared to our exacting standards. We are still family owned, and as is the Turkish way, hospitality is everything. 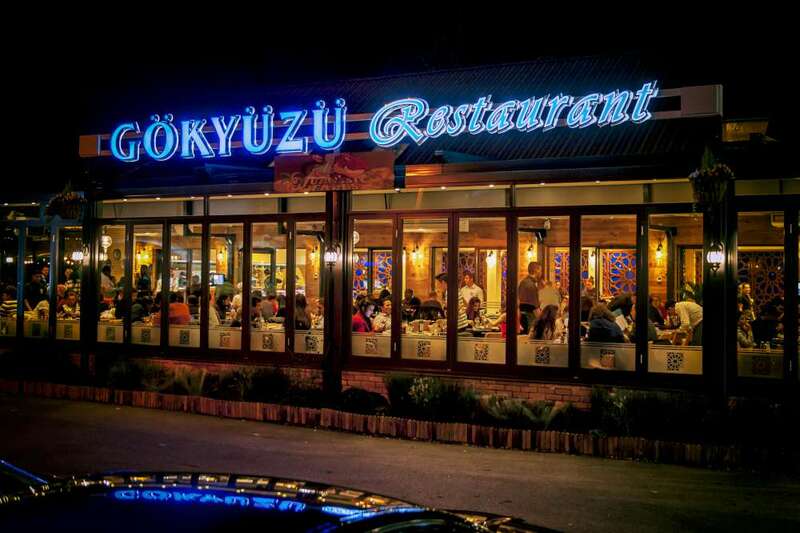 A warm welcome awaits you when you visit one of our restaurants: the Gökyüzü team is always happy to serve. And if you prefer, we can prepare you a meal for you to enjoy at home. 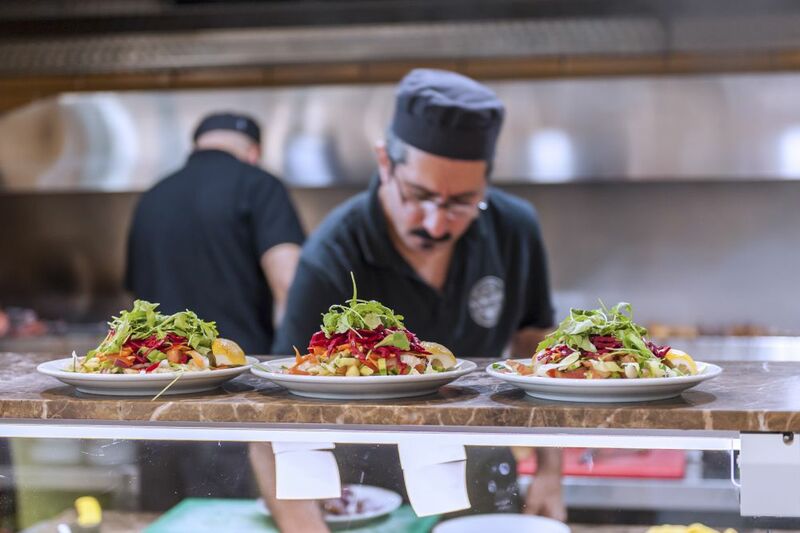 Choose from our takeaway menu and we’ll create an authentic Turkish dining experience for you to eat at your own table.